Mobile device usage trends and the repercussions. As we gradually build up to that busy time of the year, I thought it would be befitting to provide some information about relevant trends and what is going on with the network as a whole. As such, following on from similar entries, here is a quick update containing some statistics. First of all... We hit the 10 million connections mark! and with that milestone, a total of 359,135,308.09 MegaBytes (342.5 TeraBytes!) of data has been transferred through Zenbu systems since 2006. Transferring, this Zenbu logo [gif] (2537 Bytes) 148,435,421,685 times! This image of Ruapehu [jpg] (207,253 Bytes) 1,817,009,475 times! 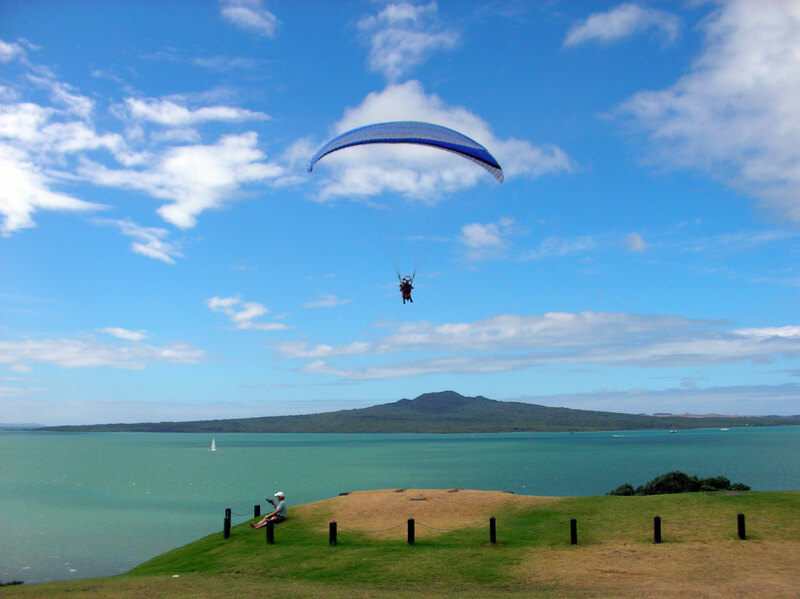 This image of Rangitoto [jpg] (527,648 Bytes) 713,696,753 times! Loading the list of "Zenbu Wireless Internet Wi-Fi Hotspots" [PDF] which is updated daily [490,666 Bytes = 0.4679 (4dp) MegaBytes @ 2013/09/13 1645] approximately ~ 767,488,810 times. Sending the text from the world's longest novel 313,523,292 times! Several lifetimes streaming and listening to music in MP3 format! Between 133.27 and 310.97 years of [426x240] 240p Youtube videos! Between 93.29 and 233.23 years of [640x360] 360p Youtube videos! Between 46.65 and 186.58 years of [854x480] 480p Youtube videos! Between 23.32 and 62.19 years of [1280x720] 720p Youtube videos! Between 15.55 and 31.09 years of [1920x1080] 1080p Youtube videos! Or... perhaps of more relevance for those operators out there, you could simply watch this video (6,484,979 bytes) about mounting the Zenbu router (WRT54GL) to the wall 58,069,681 times. So now, with that big announcement out of the way let us move along. Using the same method / sampling as in previous entries, below is a simple collation and breakdown on the device types and mobile Operating Systems that were used by people when visiting our website (page-views) this previous July. While the number of desktop page-views per month having decreased (by about 10,000~20,000) does have a contributing effect to this trend, by in large the results are just plain due to the proliferation of mobile devices into the consumer market. Quite simply, an explosive increase in the number of page-views from such mobile devices. Regardless of this enormous expansion in mobile device usage however, it would seem that the relative share of the mobile device pie by each of the Operating System has not really changed at all. This can be seen by Apple's share having only increased by a fractional 0.72% (to approximately 63%). Likewise, while the Android and Apple smartphones have swapped places, they are still neck and neck. But what are the effects of this steadily increasing trend towards mobile handheld device use and what does this mean for those of you who are operating / utilising Zenbu systems? ...this is not the case. There are no moving parts in a router so mechanical 'ageing' is out of the question. If anything were to be 'ageing' it would be electrical and it would be first and foremost the capacitors (which over time, just like rechargeable batteries, hold less and less total charge). Routers can however, get damaged and as a consequence die. All the above things that will break your router... are totally unrelated to the strength of the wireless signal. You either have a working internal radio, sufficient electricity to power it and thus a current from the radio to the antennae... or you do not. and the capabilities of user devices themselves. Replacing the antennae while the power is on. Replacing the antennae with something of poor quality. So, given the increased number of mobile devices in use and understanding that mobile devices generally do not provide as robust wireless connectivity as their pc/laptop/usb dongle counterparts... it is expected that relatively the proportion of users that experience poor reception would increase (and with it the total number of complaints that the internet service is 'not working' or 'not good enough' will to). This gradual increase in and shift of users to such mobile devices (and the resulting increase in aggregate floor noise) thus gives rise to an illusion that the signal strength is weakening over time and as a result the effective coverage reducing in radius. The reality however is that, for the most part; users are trading off functionality for mobility and fashionability. So in conclusion, what does this mean for operators and users? Where wireless coverage may have been sufficient a few years ago, now there could be a necessity to install additional access points. The areas that may or may not need further coverage would of course be determined by customer demand and your preference / discretion. Caveat Emptor. Not all devices are created equal. If WiFi receptivity is important to you, make sure to research what you are getting into by purchasing for example, 'a metal brick'.